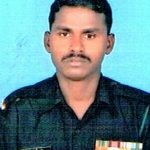 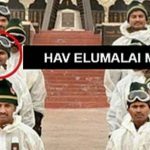 Havildar Elumalai M had joined 19th Battalion of the Madras Regiment on October 28, 1996. 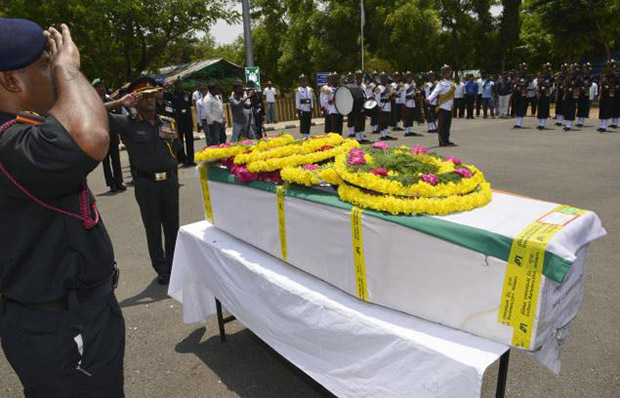 He was married to E Jamuna Rani and blessed with two sons namely E Kavirasu, six years old and E Sri Priyadarshan, four years old. 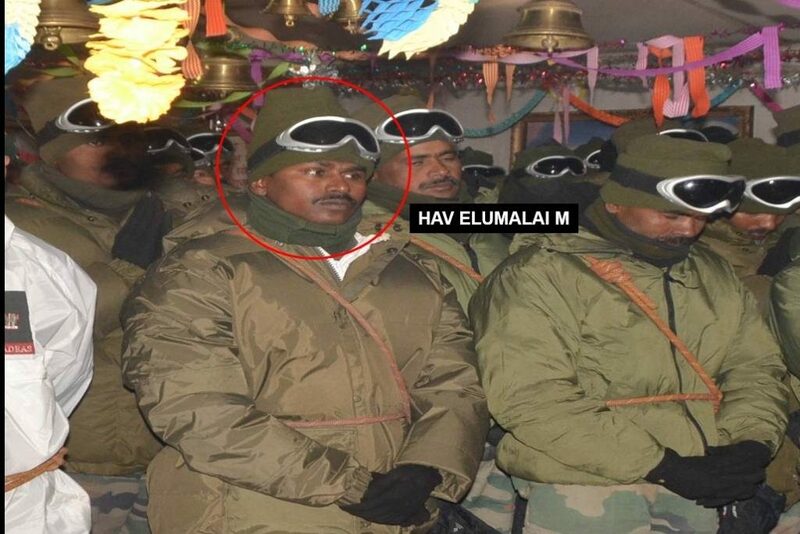 Havildar Elumalai M was a highly motivated Non-Commissioned Officer (NCO), who had a high level of initiative and was always willing to carry out any task assigned to him. 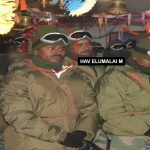 He had conducted several successful small team operations against terrorists in both Jammu & Kashmir and North East during his nine years of field service. 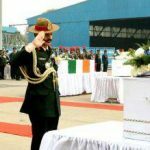 Because of his ability to motivate his juniors and leading them from front, the NCO was selected to be part of Sonam Post which required men with nerves of steel and high level of physical fitness. 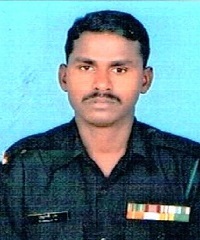 Havildar Elumalai was a charismatic leader and had attained instructor grading in Weapon Course at Infantry School, Mhow. 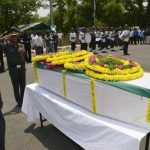 He had had a tenure as Instructor at The Madras Regimental Centre, Wellington where he trained several recruits and his work was praised by his superiors. 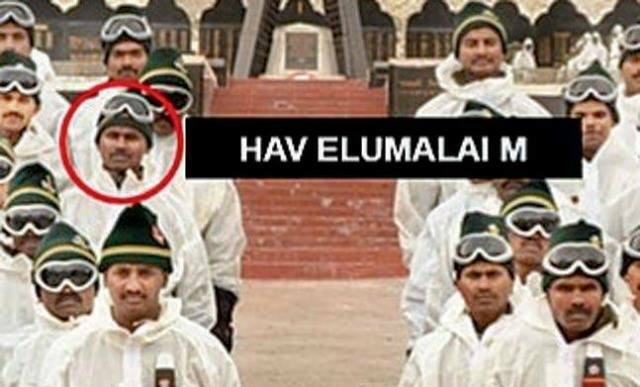 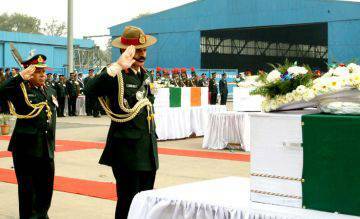 He was also part of the Unit Training Team prior to induction of the unit to Siachen Glacier. He was awarded Sena Medal posthumously for his bravery in August 2016.